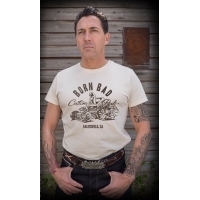 T-shirt hot-rod born bad Rumble 59. 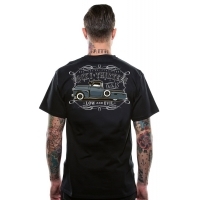 T-shirt gris Sailor Jerry Our seal. 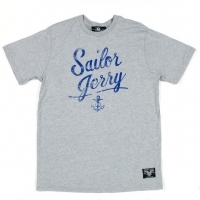 T-shirt Sailor Jerry gris, Sailor script. 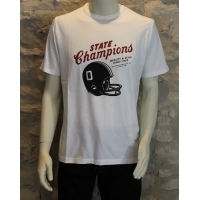 T-shirt Lucky 13 pick-up Low and Evil.